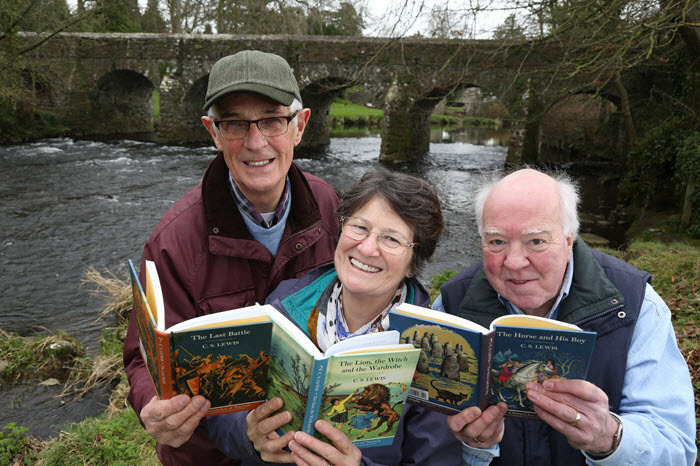 The Team Garden Challenge, which is supported by the Enkalon Foundation, is calling out for participants to create a CS Lewis inspired Narnia garden at the Show which runs from 5th to 7th May at Antrim Castle Gardens. A report from the European Commission shows that ecological focus areas (EFAs) can contribute to addressing the impact of some farming practices on the environment, by bringing potential positive effects for biodiversity, and for soil, water and climate. The report covers the first two years since the introduction of EFAs in 2015 through new rules governing direct payments to farmers. EFSA has launched a new grant initiative to boost capacity building in EU food safety risk assessment. This week finally brought about the triggering of Article 50 by Theresa May, allowing for the formal procedures of the United Kingdom’s exit from the European Union to commence. Wednesday marked the beginning of a 2-year period for the terms of the withdrawal to be finalized, with official negotiations between Britain and the European Commission regarding any potential exit package likely to start in early June. 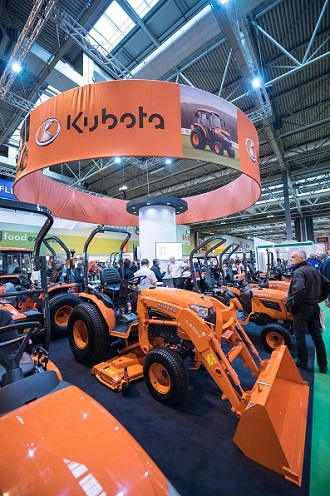 Come along and see international and Irish exhibitors, forestry and wood processing machinery in action, bio-energy heating stoves firelogs, Husqvarna timber sports competitions, woodland crafts, horse logging, active wildlife conservation bodies and artisan food. Caroline is the owner of this growing wholesale nursery business. 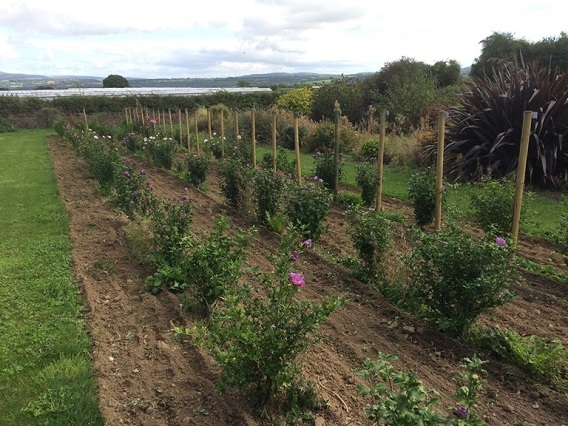 Under her guidance, the nursery has developed and expanded over the past twenty-three years with the help of her family and her dedicated staff. 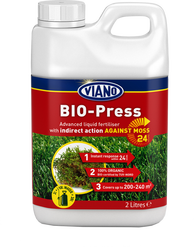 Viano BIO-Press is a 100% natural liquid fertiliser for lawns with indirect action against moss. Reduces moss within 24 hours after application. BIO-Press is certified for use in organic horticulture. Ideal to apply on lawns with moss infestation and before scarification. In summary, Irish parents are encouraging their children to snack on more fresh fruit and vegetables when eating at home and are looking to reduce their intake of sugar to improve their children’s eating habits and better manage their weight. EFSA has published its Annual Activity Report, presenting the results of its work carried out in 2016. From providing scientific risk assessments to implementing new methodologies and developing guidance documents, EFSA has addressed a wide range of issues in the field of food safety. The year 2016 also brought many changes and new aspects to EFSA’s work. Having a forest on the farm can be an excellent alternative enterprise. Before deciding to establish a forest on the farm, it is essential to consider all implications. 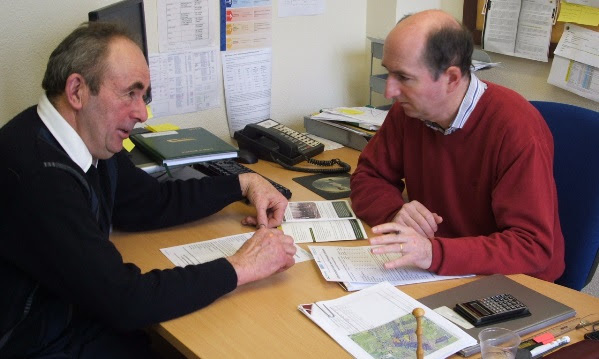 Teagasc organized nearly 100 consultation days in January, February, and March with approximately 600 landowners benefiting from a one-to-one consultation with a Teagasc forestry adviser. 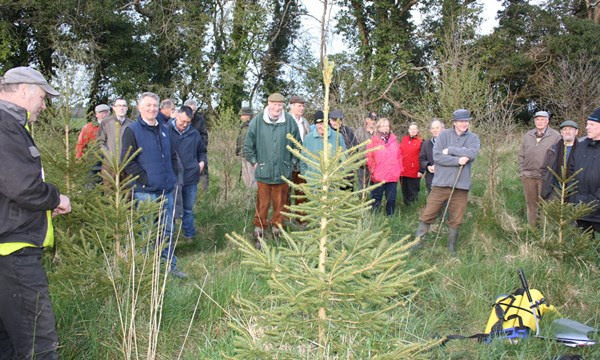 These clinics focused on landowners who are considering forestry but the clinics also provided advice to landowners who already have a forest established. 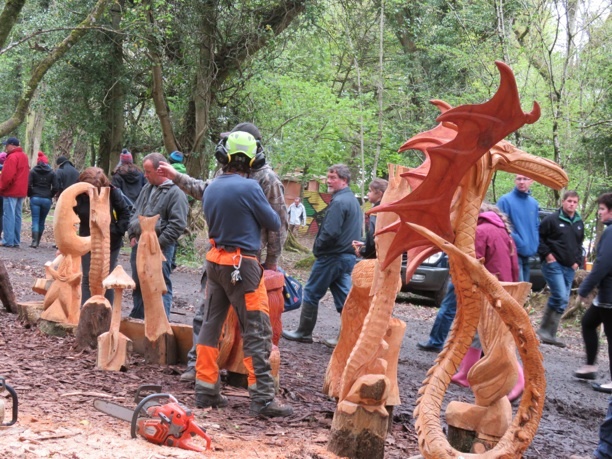 Teagasc in association with the Forest Service (DAFM) is organizing a nationwide series of forest walks from 17 to 27 April focusing on the management of young forests. 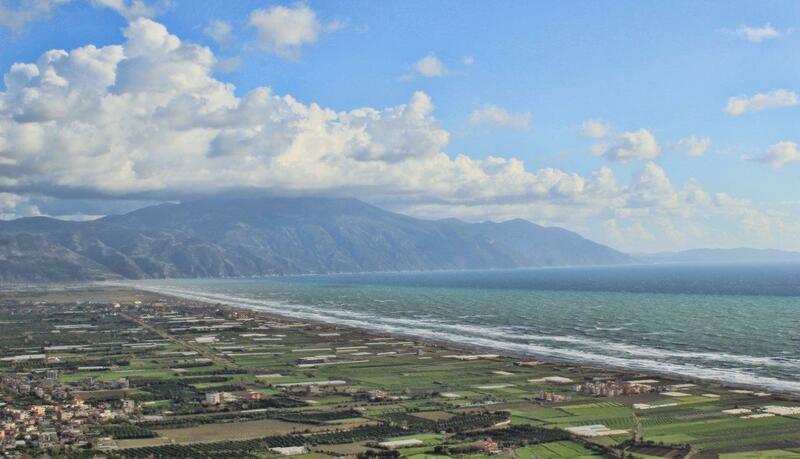 Management objectives can be wide ranging: from timber production to biodiversity and recreation.